Have a Great Day Canada! 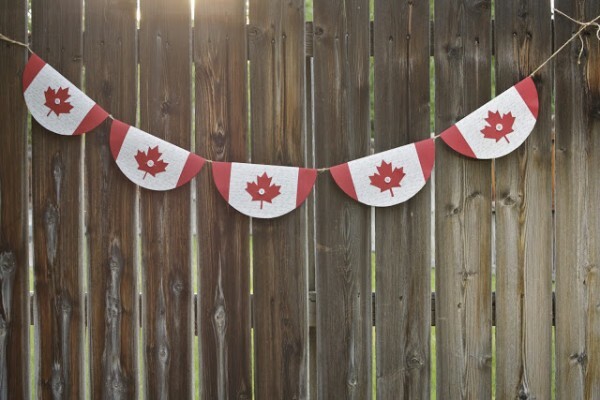 Happy Canada Day. Hope you have a great time. It is going to be a scorcher here today. I hope you are able to get cool. We are heading off to spend the day with friends, their daughter is in town, and it is her 40th. so a BBQ is planned.